Together with our 125,000 employees and franchise affiliates and a collective passion for delivering exceptional food and shopping experiences, Sobeys' purpose is to improve the lives of Canadians by helping them Eat Better, Feel Better and Do Better. All career opportunities will be open a minimum of 5 business days from the date of posting. The Pharmacist is responsible for providing pharmacy services to customers and medical practitioners. The Pharmacist will play a key role in achieving departmental excellence in the areas of patient focused care, customer service, workflow efficiencies, and PROfile programs. The Pharmacist will also provide guidance and supervision to Pharmacy students and Pharmacy Assistants and will ensure that all patients are offered and receive professional clinical services. Actively contributes to an environment of employee and customer engagement. Prescription safety prioritizing technical functions to Pharmacy Assistants when available. Provide patient counselling for new therapy and determine patients understanding as to why they are taking the medication. Tailor counselling to the needs and concerns of the patient i.e. literacy, hearing loss, privacy, etc. Bachelor of Science in Pharmacy from a recognized institution. 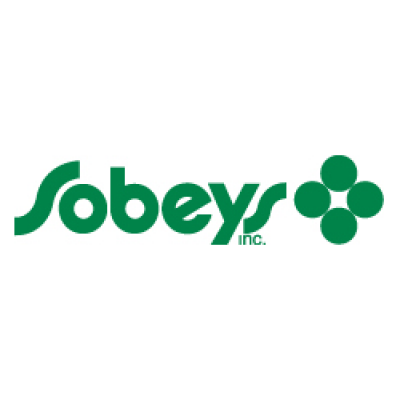 Sobeys is committed to accommodating applicants with disabilities throughout the hiring process and will work with applicants requesting accommodation at any stage of this process. We appreciate the interest from the Staffing industry however respectfully request no calls or unsolicited resumes from Agencies. More Jobs at Sobeys Inc.